Notes: Miskin siding diverged just west of Beluncle Halt with two line running behind the platform. 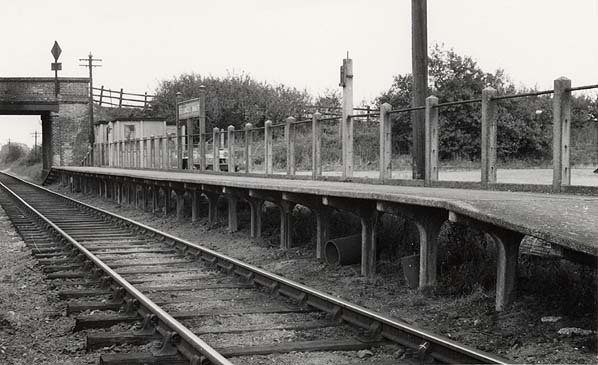 Benuncle was the only halt to have a station house which was located on the south sid eof Miskin siding. 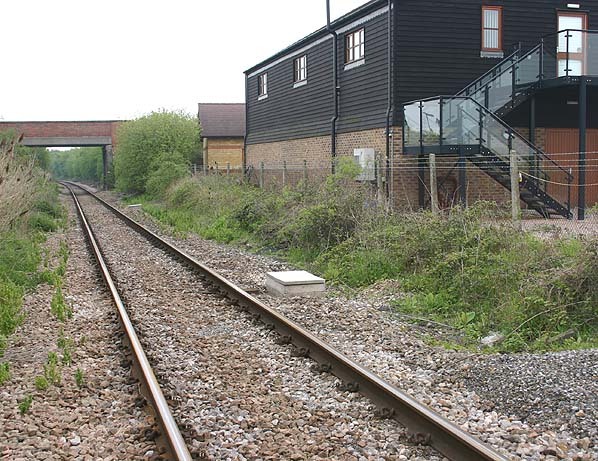 To see the other stations on the Hundred of Hoo Railway Line click on the station name: Milton Road Halt, Denton Halt, Milton Range Halt, Uralite, Cliffe, High Halstow Halt, Sharnal Street, Middle Stoke Halt, Stoke Junction Halt, Grain Crossing Halt, Grain, Port Victoria & Allhallows-on-Sea.